The new Artist Series vocal condenser microphone is tailored for exacting detail and high-fidelity vocal reproduction. With a condenser design for studio-quality performance, the ATM 710 delivers remarkable clarity. 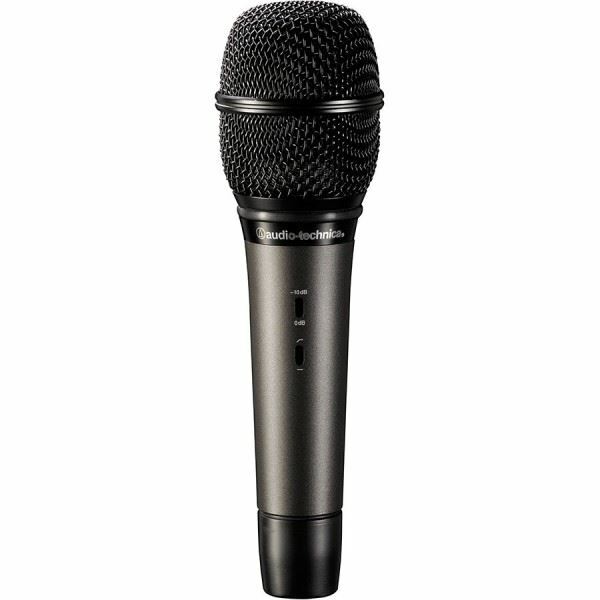 The microphone is equipped with an integral 80 Hz hi-pass filter that provides easy switching from a flat frequency response to a low-end roll-off position that reduces the microphone's sensitivity to popping in close vocal use. The ATM-710 is also equipped with a switchable 10 dB pad that lowers the microphone's sensitivity, providing higher SPL capability. The microphone’s cardioid polar pattern reduces pickup of sounds from the sides and rear, improving isolation of the desired sound source. Microphone Cable TOA ZM-520Type : Dynamic MicrophoneDirectivity : UnidirectionalRated Impedance : 600Ω UnbalancedRated sensitivity : -70dB ± 3dB at 1 kHzFrequency Response : 50 – 16.000HzSwitch : Type Short-off, Magnetic slide switchDimension : 50 x 176 mmWeight : 232 g without cableColor :Metalic D..
Shure SLX24/BETA58 Handheld Wireless SystemSLX24/BETA58 Handheld Wireless System is part of the SLX wireless systems family.SLX® Wireless Systems are powerful wireless tools that can be set up quickly and used confidently by installers and working bands. 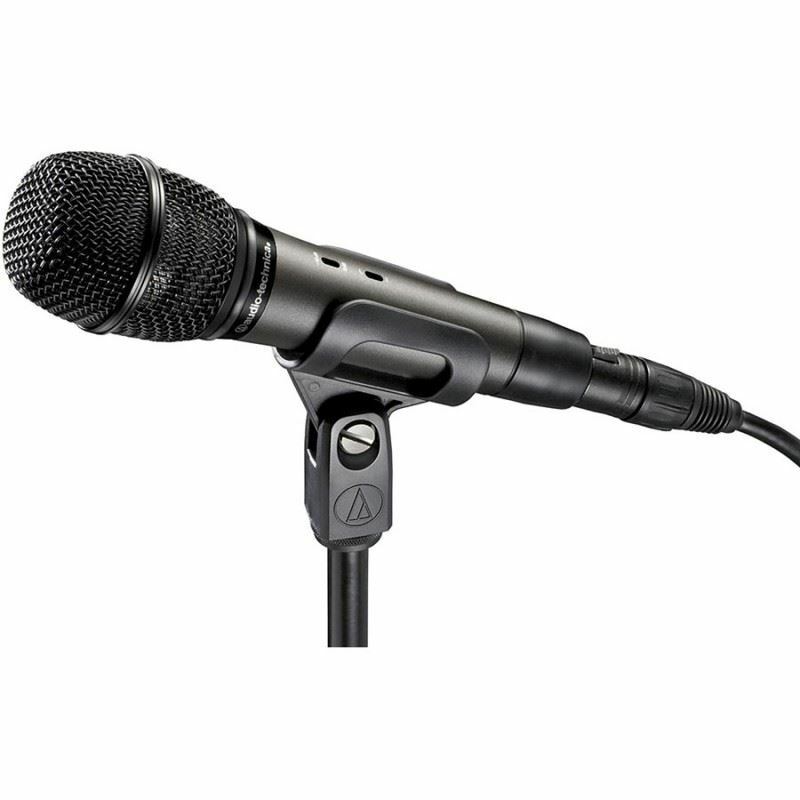 Features include auto frequency scan with tra..
Electro Voice PL-37 Condenser Overhead & Instrument MicrophoneThe PL37 is a tight-cardioid condenser microphone designed to capture all the crisp detail of cymbals, high-hats and percussion instruments on stage or in the studio. The PL37 delivers the dialed-in tone and detailed response to percu..